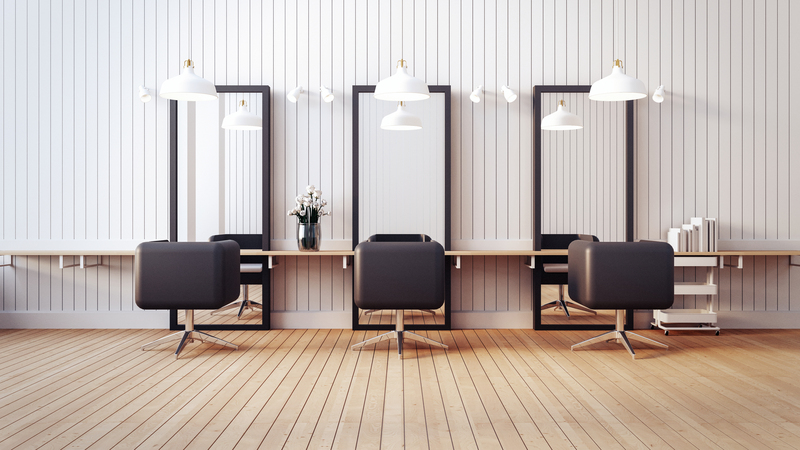 In the United States, the hair salon industry generated a colossal $50 billion in sales in 2014, compared to $44 billion in 2009 and the numbers are expected to grow even more. These profits, made public by the Statistics Portal, are very encouraging for hair stylists and beauty aficionados who want to bring their contribution to the industry, but profitability is not the only side of the coin. 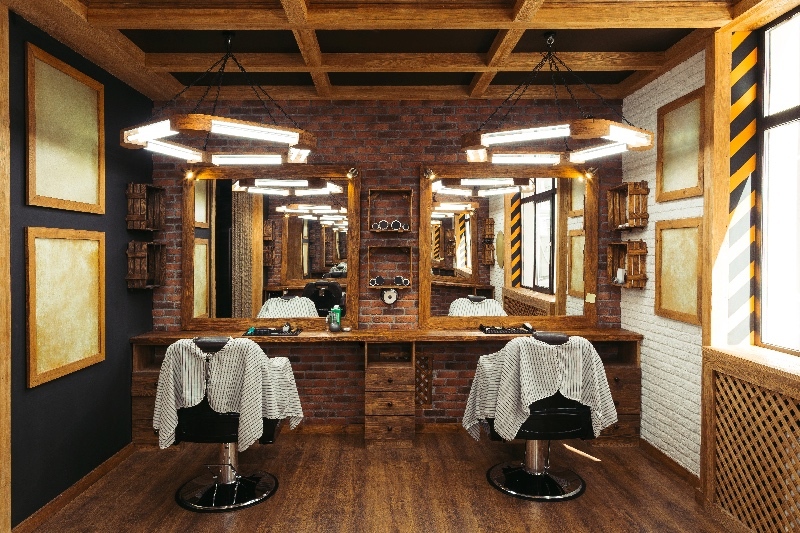 There are approximately 1 million establishments throughout the U.S., which triggers fierce competition levels, not only for startups, but also for larger salons. To stay competitive and drive your business forward, you have to develop a powerful and feasible business plan as well as innovative business strategies that can attract new clients and build the loyalty of existing ones. Here are several points that every entrepreneur should keep in mind. Before opening your establishment, you have to decide what niche it will be addressing to and then identify the location of that niche. Do you want to open a small neighborhood salon or aim high and have an exclusive establishment in a select area? Both options have their benefits, but, no matter what you choose, make sure you understand your clientele’s needs, expectations, standards and financial possibilities. The salon has to be visible, situated in a circulated area and appeal to your niche through its exterior and interior design. If you are targeting a particular age demographic, then your choice of staff, products and prices should reflect that. If you’re not sure what your potential customers would like, don’t hesitate to conduct surveys in the area. 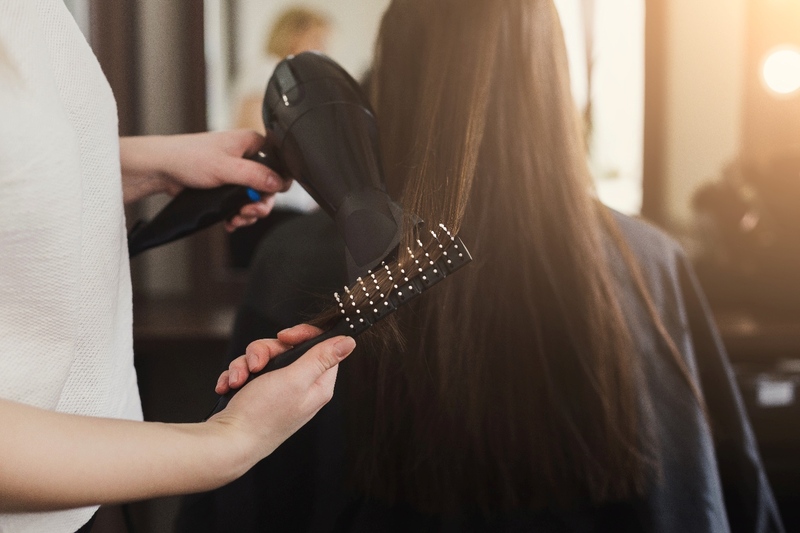 American drugstores provide a wide variety of options when it comes to hair care brands, but most people going to a hair salon want hairdressers to use professional products, even if these are more expensive. They want to be pampered with quality treatments that are normally out of reach. Some salon clients only come here for special occasions and when they do, they expect something special. One particular segment that is poorly represented on drugstore shelves is the one of organic brands, even though the demand is increasing. More and more people are seriously considering switching to gentle, natural, sulphate and parabens-free products, so if you know your customers like that, find a brand to collaborate with. Your salon doesn’t have to be the only one in town providing a certain brand, but it would be best if your selection of products weren’t identical to all the other establishments within a few mile radius. 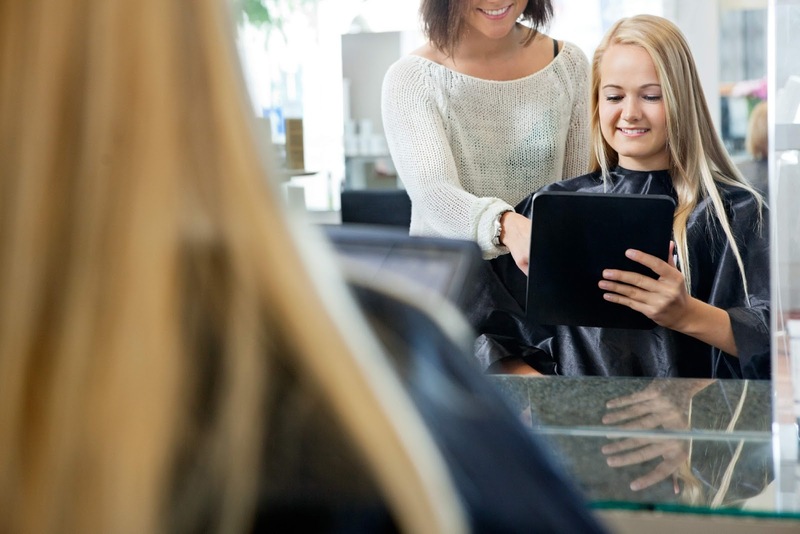 Hair salons might be some of the oldest establishments, but that doesn’t mean that their practices have stayed the same, especially not in terms of marketing. Unfortunately, being good at your jobs no longer guarantees fame and you have to use modern marketing tactics to grow your business. Turn to the online world to reach new customers and build loyalty. 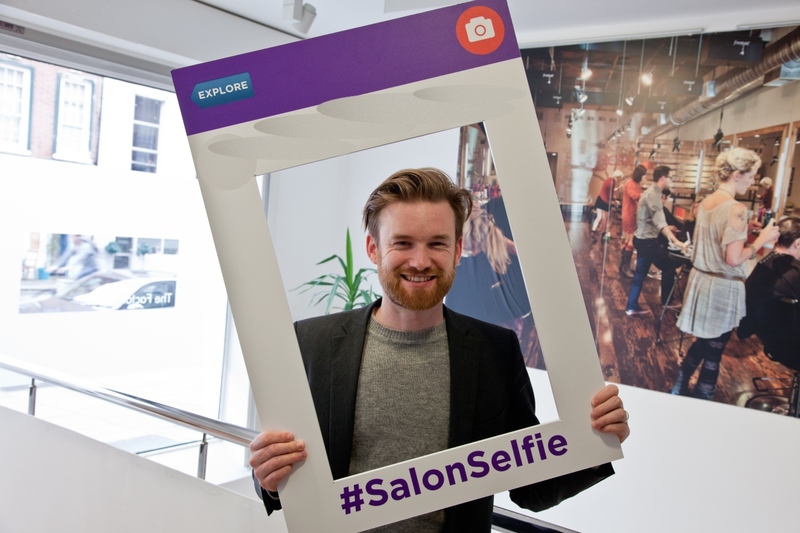 Use social media to engage people and promote your salon: for example, you can organize giveaways and contests on Facebook and Twitter or send coupon codes to loyal customers. Another trick would be to list your business on Google Places and promote it locally.